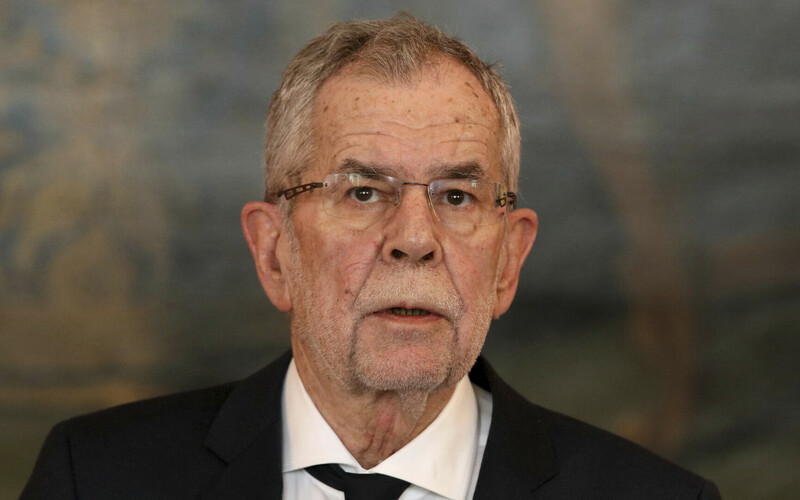 Federal President of the Republic of Austria Alexander Van der Bellen is scheduled to arrive in Estonia for a five-day visit on Wednesday. Van der Bellen is traveling to Estonia together with his wife Doris Schmidauer, according to a Ministry of Foreign Affairs press release. 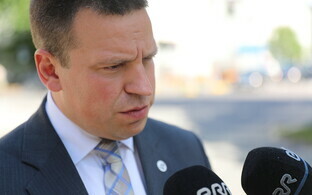 During his visit, which is aimed at deepening bilateral relations as well as discussing topical EU-related issues, the Austrian head of state is scheduled to meet with President Kersti Kaljulaid, President of the Riigikogu Eiki Nestor (SDE) and Prime Minister Jüri Ratas (Centre). Kaljulaid and Van der Bellen will hold a joint press conference before noon on Thursday. 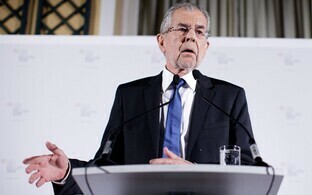 The two heads of state are also to attend an Austrian-Estonian business forum as well as this weekend's Lennart Meri Conference, where Van der Bellen will deliver an opening address. While in Estonia, the Austrian president will also visit the e-Estonia Showroom as well as the Western Estonian island of Saaremaa. Van der Bellen's connection to Estonia is personal, as he himself is the child of Estonian refugees. The Austrian president's mother was a native Estonian, while his father became a naturalised citizen of Estonia in 1934.